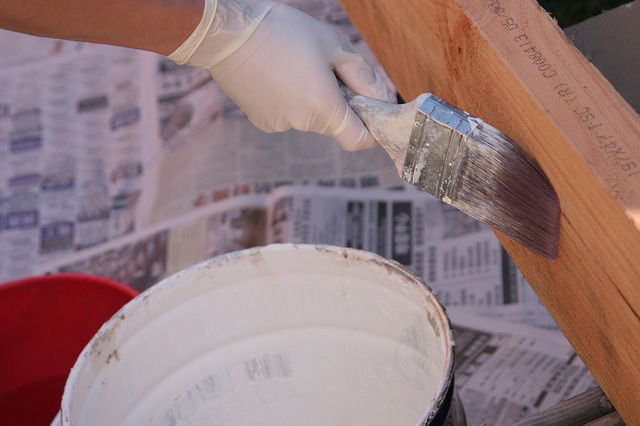 Improving the resale value of your home through home renovations is not a new thing. This has been done by many homeowners before and with the dawn of more energy efficient materials and more co-friendly ones too, home renovation is a sure way of ensuring that you increase you home resale value.The first area that a homeowner should look for home renovation if they are planning to sell in the future is the kitchen. This area is not called the heart of the home for no reason, this is a space where some of your potential buyers will base their decision on. No matter how wonderful your whole house is, if your kitchen is more drab than fab, then that would surely affect the price value that potential buyers will put in or worse break the deal. Remember that a well built and furnished kitchen will do all the sales talk to would be buyers.Another important project that will increase the value of your home is tackling the 4 R’s: Repaint, Refinish, Repair, and Replace. Repaint the walls and ceilings for a more polished look, refinish worn out hardwood floor and cabinet doors, repair any plumbing problems, insulation problems and electrical ones too, and lastly replace anything that is too broken to fix like heating and cooling systems that has seen its better days and windows that are not energy efficient. So once you get started with this 4 R’s you can then proceed to other home renovation projects. An additional bathroom can also bring in more value because more and more people are seeing the benefits of having multiple bathrooms within a house and I cannot imagine the chaos that would ensue in a household of 5 with only one bathroom. I personally prefer to have a master bathroom, one common bathroom and a powder room in a house. There is also the matter of the outside of the house, adding in some outdoor living space can haul in more value like maybe a deck or some daytime lounging area in the backyard. Some simple front yard landscaping will help a little in getting your home value to increase. My favorite of all home renovation projects is re-purposing an existing room. If you have an attic in your existing house, you can re-purpose that and convert it into an additional bedroom or you can make your basement into a game room or music room. The possibilities for re-purposing an existing room is endless but be sure to keep the character of the whole home intact when doing so. There are a bunch more projects you can consider, like installing built-in cabinets, expanding the walk-in closet or adding a new room in the house. Just make sure that whatever home renovation you choose, keep the style consistent.If your house has a minimalist aspect to it or maybe it has that contemporary/modern vibe, consider that when you do your home renovation so that the whole house has this fluidity all throughout.